In 1952, students across the country met Bert the Turtle. The star of an animated short feature produced by the U.S. government, Bert strolled his merry way along a rural road sniffing flowers and savoring life when, out of nowhere, a monkey with a firecracker appears. Bert sees the threat, retreats into his shell, and the firecracker explodes, laying waste to all but Bert, who was tucked safely away. When Bert made the scene, the Soviets had just detonated their first atomic weapon. There was an ever-present fear of nuclear war. 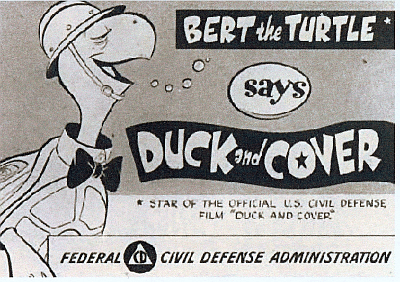 Bert the Turtle was there to teach kids that, should the unthinkable occur, the best way to survive was to duck and cover, no matter how absurd that may sound. Our most immediate fears today, which are realized at a disturbing rate, are less of a nuclear disaster brought on by political tensions and more of a heavily armed, disgruntled employee or student opening fire on innocent people. When we first heard of the Columbine High School shooting, we felt like the world stopped its rotation. Now, unless the death toll is in the double digits, school and workplace shootings are blips in the news. So, what would Bert the Turtle teach us if he were here today? In the event of one of these tragedies, there are steps that can save lives. The Federal Emergency Management Agency has established a number of suggested tactics, available at www.ready.gov. Be aware of at least two exit points. Make your first priority to escape the building. If you can’t escape, hide. Communicate with law enforcement via text. The ideal way to survive an active shooter situation is to prevent it from happening in the first place. There is no magic formula for this, but, as the number of school and workplace shootings continues to rise, patterns and indicators have begun to appear. Frequently, workplace violence starts as a small incident or feud. If management or human resources can address these issues at an early stage, they might avoid a deadly escalation. Psychologists and social scientists have attempted to come up with the “profile” of a mass shooter. The media and politicians frequently describe the mass shooter as suffering from “mental illness,” a term that is both unhelpful by its lack of specificity and highly insulting to the vast majority of people who suffer from a medically diagnosed illness but have no proclivity for violence. The only consistent commonality is that mass shooters often have a history of domestic violence and/or are disgruntled former employees. Every employer has a duty to its employees to provide a safe work environment. Unfortunately, there are no guaranteed methods to ensure safety against a shooting. Locally, the Memphis Police Department and Shelby County Sheriff’s Office offer active shooter training, which is helpful. Ultimately, however, every employee must remain vigilant when at the workplace, and if something seems off, report it to the HR department. Hopefully, by confronting problems early, we won’t need to put our training into action. 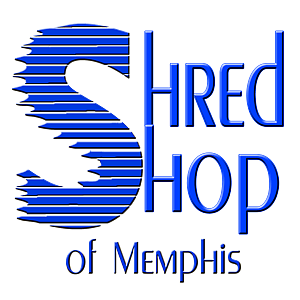 Rob Ratton is Of Counsel for Fisher Phillips in the Memphis office. 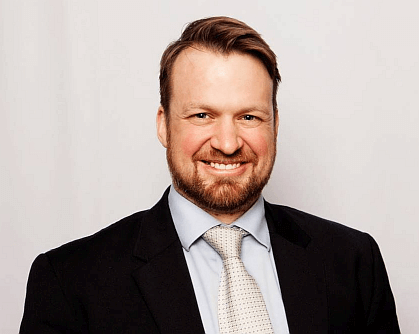 He advises clients regarding a wide range of employment law matters including Family and Medical Leave Act (FMLA), Fair Labor Standards Act (FLSA) and Equal Employment Opportunity Commission (EEOC) related issues.